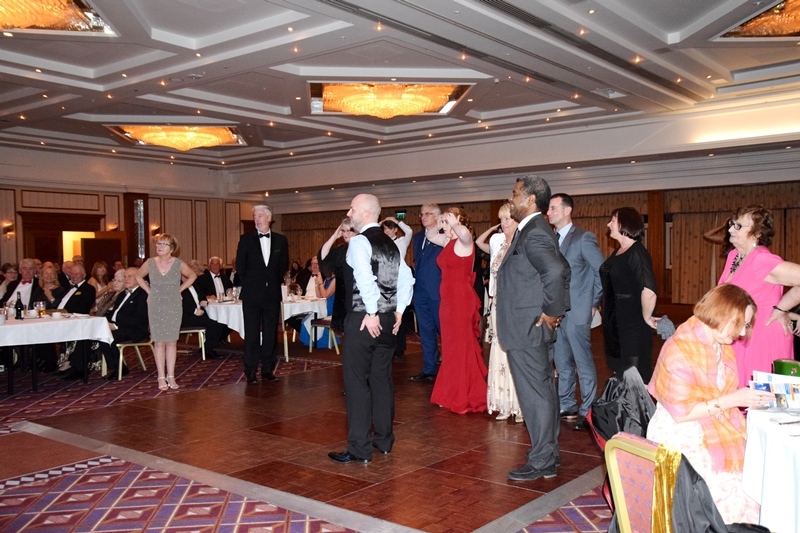 On 26 January, people from across the Archdiocese donned dinner jackets, stylish dresses and dancing shoes for a night out in aid of Father Hudson’s Care. The dinner and live music was accompanied by a silent auction, tombola and raffle to raise funds to support the charity’s work. 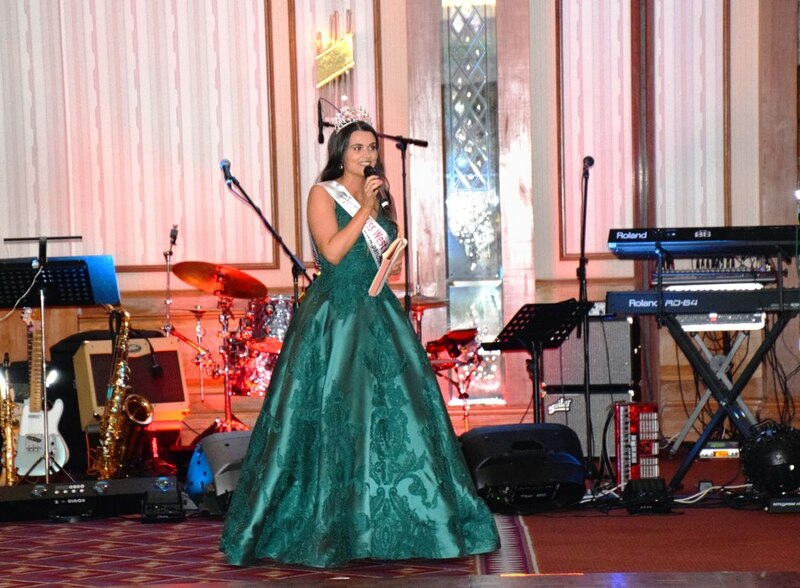 Miss West Midlands, Niamh Conway, compered the event, saying that she was honoured to be asked back. Andy Quinn, Father Hudson’s Chief Executive, spoke about the difference the previous year’s Ball had made. He told those gathered how with their help St Vincent’s House could create an area for tenants to socialise with each other, their family and friends, and how they enabled New Routes fostering to provide activities for children and young people in their care. Andy also talked about the projects that this year’s event was supporting: new equipment that will enable Family Support Workers better to support families experiencing adversity; and a community outreach project that will make it easier to support Father Hudson’s Care so they can in turn help more people in need. Before saying Grace, Monsignor Tim Menezes talked about the staff and volunteers committed to caring for people in need across the Archdiocese, asking those present to keep them in their prayers. After the speeches and formal dinner, the festivities got into full swing as popular local band, The Marmites, took to the stage. They filled the dancefloor all night with their superb mix of classic and modern hits. The tombola was back by popular demand, organised by Jimmy Spencer, deputy chair of the Ball Committee, with the help of his team of volunteers. This was incredibly popular, keeping them busy all night as guests competed to win the fantastic selection of prizes on offer. Jimmy described it as "one of the best tombolas I've done." 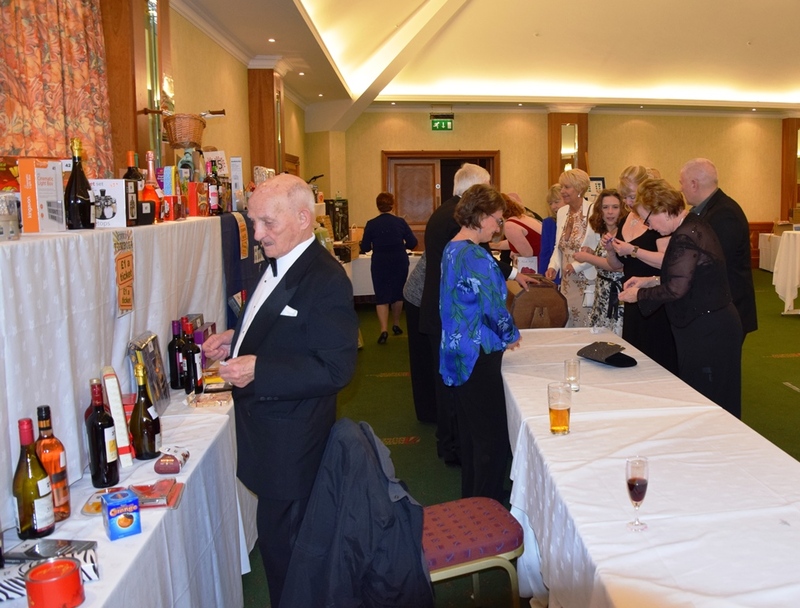 The raffle – which included flights, short breaks and afternoon tea –drew plenty of interest, as did the silent auction. Although the amount raised is still being counted, it was a very successful and enjoyable night. Father Hudson’s Care is grateful to the Ball Committee who volunteer their time each year to organise the event, to the many companies and individuals who donated raffle and tombola prizes, and to all who came along on the night.